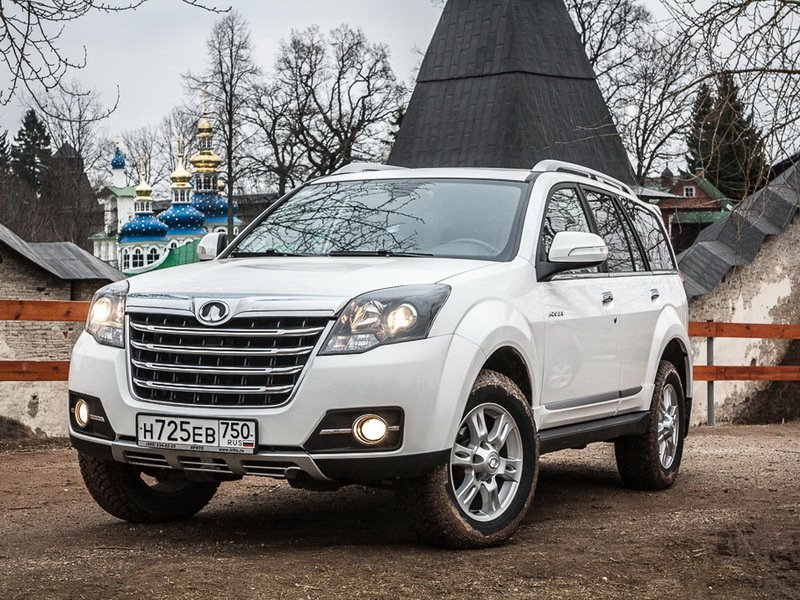 Great Wall Hover H5, 2014 год, 823 000 руб. 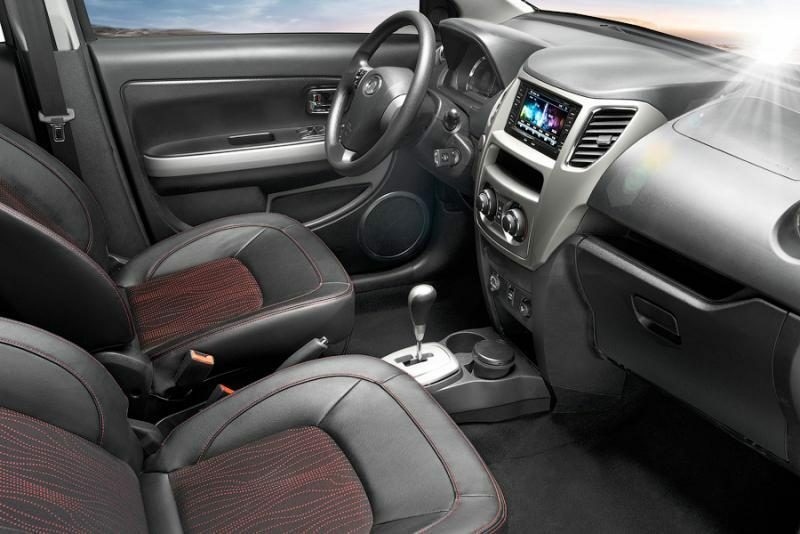 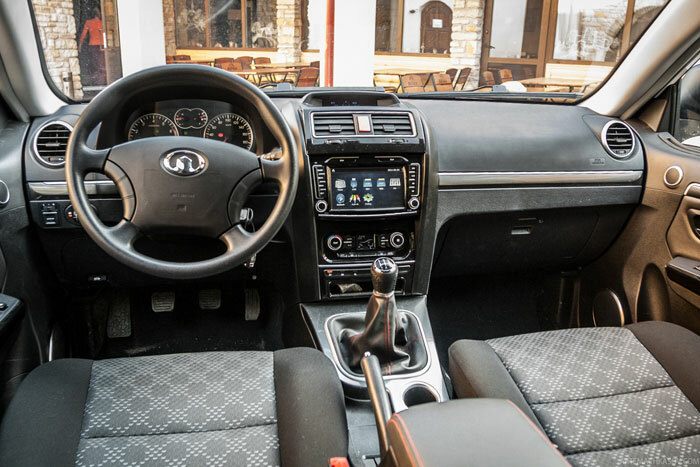 Great Wall Hover H5, 2014 год, 929 000 руб. 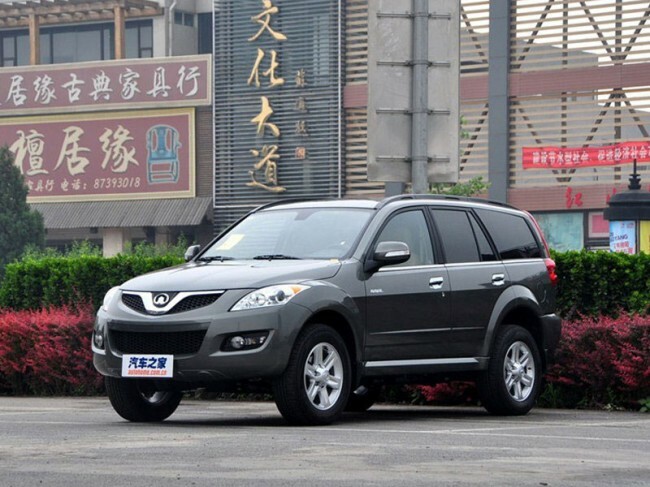 Great Wall Hover H5, 2012 год, 739 000 руб.